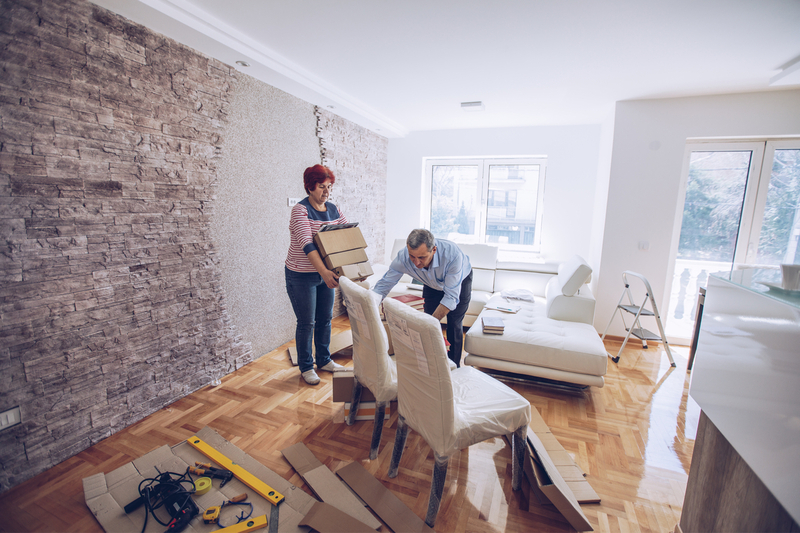 If you’ve been in the same property for several years, as well as lots of fond memories, it is likely that you are living with lots of possessions including furniture, soft furnishings, decorations, pictures and paintings and gadgets. 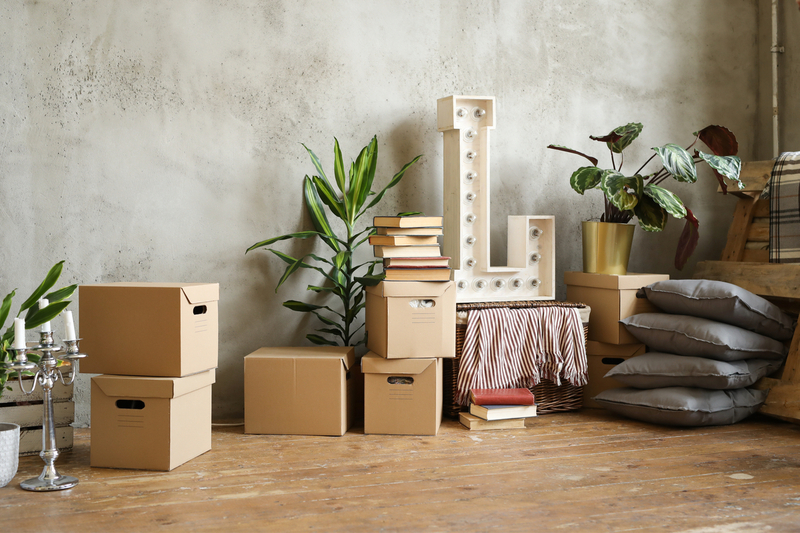 The thought of moving can be particularly daunting especially if you want to downsize to a smaller home that’s easier to manage. Whether or not to downsize can be a tough decision especially as you’ll be leaving a home full of family memories. However, it can make a lot of sense if the family have all flown the nest and you are approaching retirement. You can not only release some of the equity you’ve worked hard to build up, it can also mean that you’re living in a home that’s much easier to maintain and manage. You could take that long awaited holiday, see family, buy a new car, invest it for future care or just live a little easier. 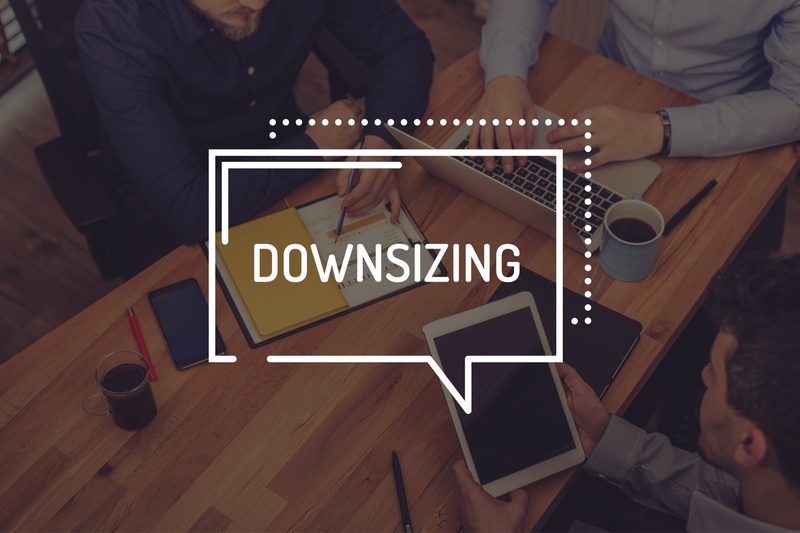 Take the property downsizing journey step by step to make the whole process much easier and less stressful. You might even wonder why you didn’t downsize earlier. First, create a to-do list so you have a clear idea of what exactly needs doing and when. Organisation is key. Go through what needs doing in each room – what you can’t live without, what you can and what needs doing before you put your property up for sale. This will help you to see what space you require from your new home – the number of rooms, bathrooms, garage, storage space etc. By writing it down it will give you a clear picture of how small you can go. Also consider how much time you spend outside, are you a keen gardener? If so it’s important to find a property with some outside space so you can continue with your hobby. Sorting each room in turn will help to avoid chaos and stress whilst still living in your current home. There will be non-negotiable items, either due to practical necessity or sentimental value, but generally you need to be fairly ruthless if downsizing to a smaller space. If you have a clear idea of how many rooms you will be moving to, this will obviously help you avoid keeping unnecessary items you won’t have space for. If you have items that are beyond repair or haven’t been used for years either ditch it or find a new home for it. You could gift items to friends or family that would like them or even put them on eBay, Facebook marketplace or Gumtree giving you some extra cash for your new home. Your new home may require that you invest in new furniture so it’s a great opportunity to freshen up your interiors. Measure-up bigger items of furniture you plan to keep, making sure they will fit the floorplan and layout of your new home too. Long term, downsizing can be a big cost saver, including lower energy bills, reduced maintenance costs and even a smaller council tax bill. However, there are obviously initial costs to moving that should be factored in, including estate agency, solicitor, conveyancing and removals fees, and LBTT. If you are thinking of downsizing take a look at the new homes available at Muirton Living in Perth. A Beautiful Home – A Beautiful Garden!